Our company CV MAYA registered and located in Bali and Java Indonesia. We produce and export various products made in Indonesia. 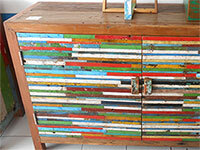 Order furniture from Indonesia here. 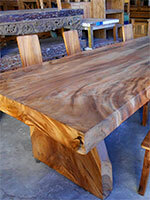 Browse our catalog and place your order for our wooden crafts and furniture on our sites. 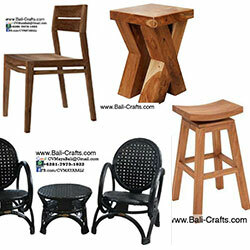 Browse www.Balifurnish.com for Bali wood crafts and home decors. Place your order for Bali Crafts on www.Bali-Crafts.com. Need help? send us email or send message on WhatsApp: +6281353357458.